An easy-to-use and versatile machine. 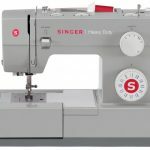 Features an automatic needle threader and a 1,100-stitches-per-minute speed that allows you to quickly bring your creative ideas to life. 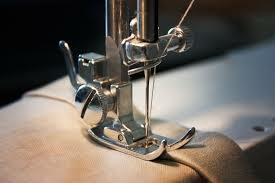 Who can use the EDGE Lab sewing machines? How can I learn more about sewing / knitting? Try out some of the tutorials in the “Knitting & Sewing – Learn” page, sign up for a class with Mrs. Leighton…or, join Helix’s Knitting Club – see Mrs. Crabtree for details!